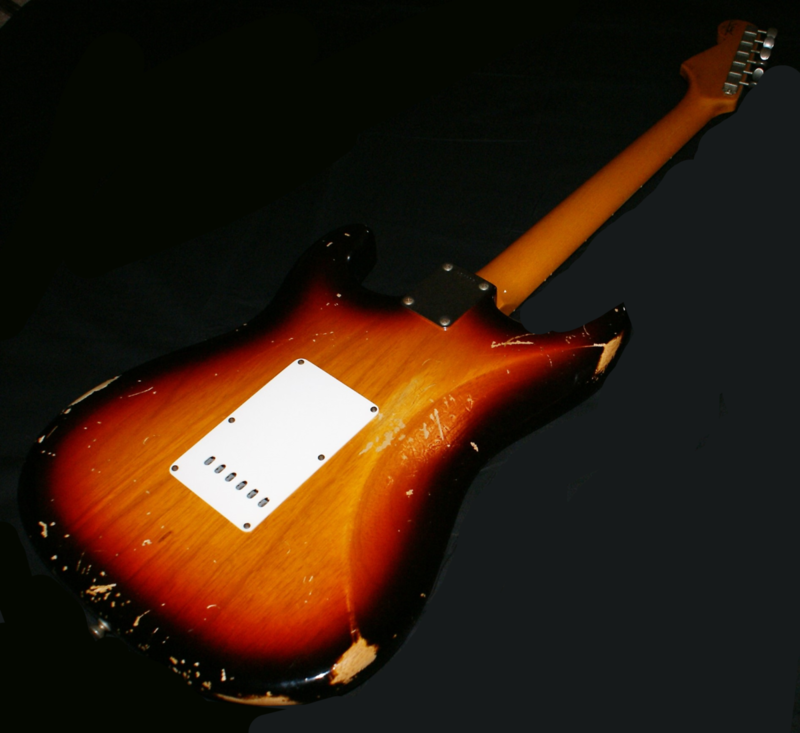 Here we have the most gorgeous of CS Relics. 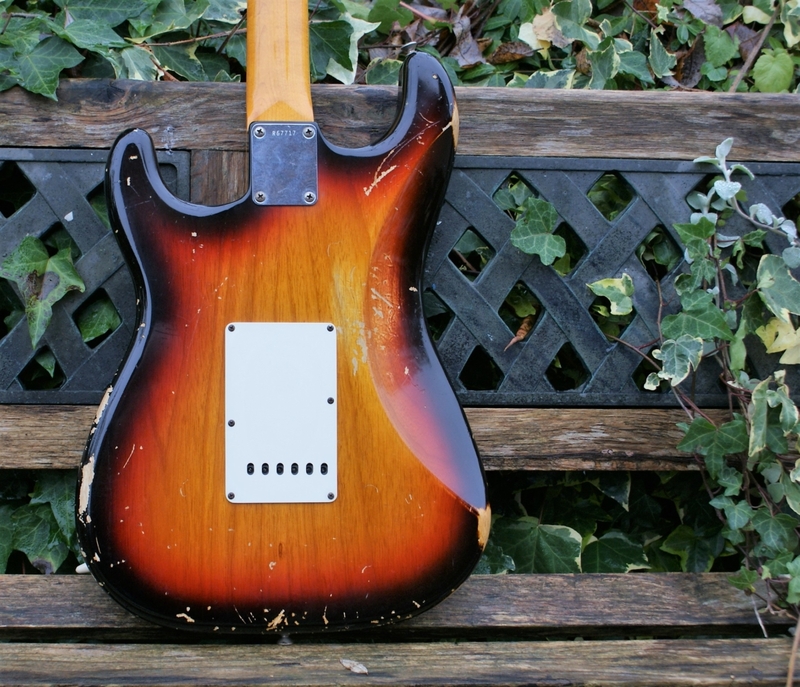 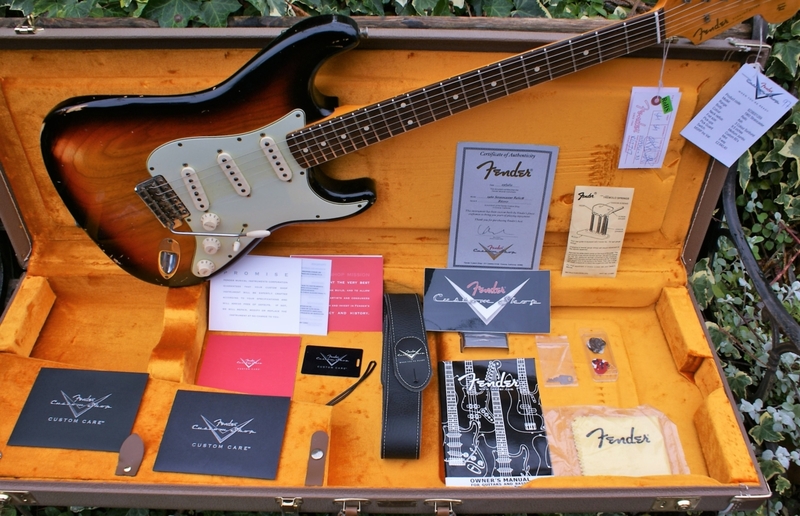 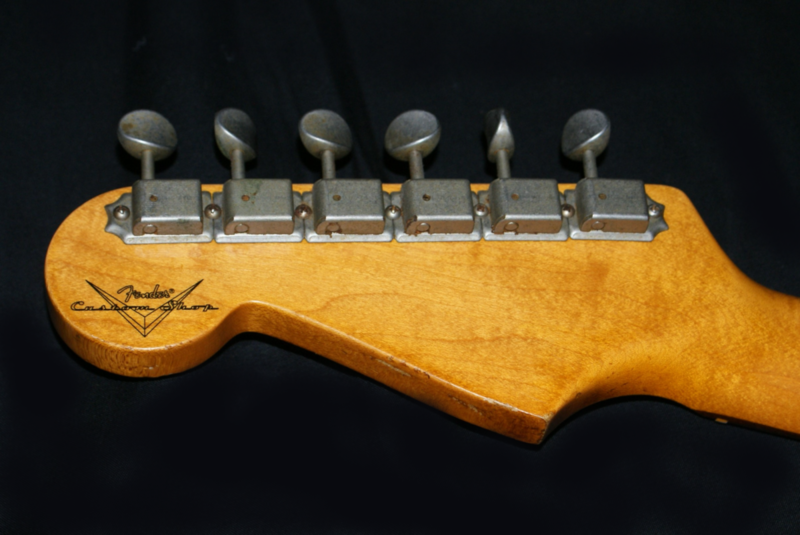 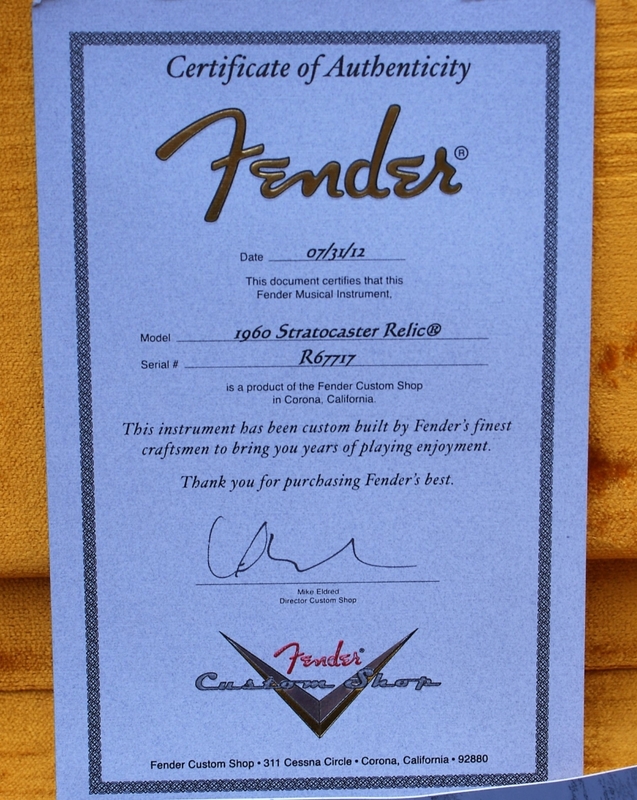 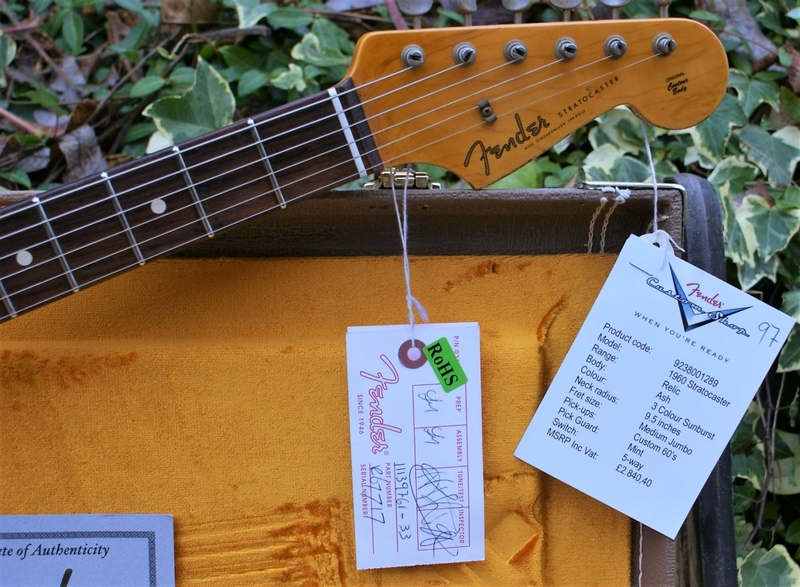 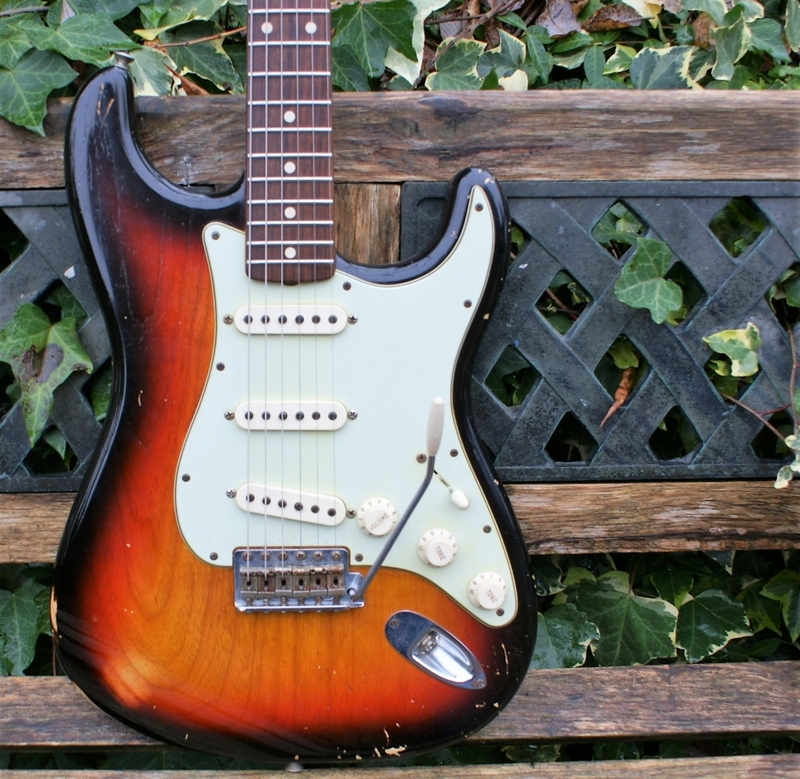 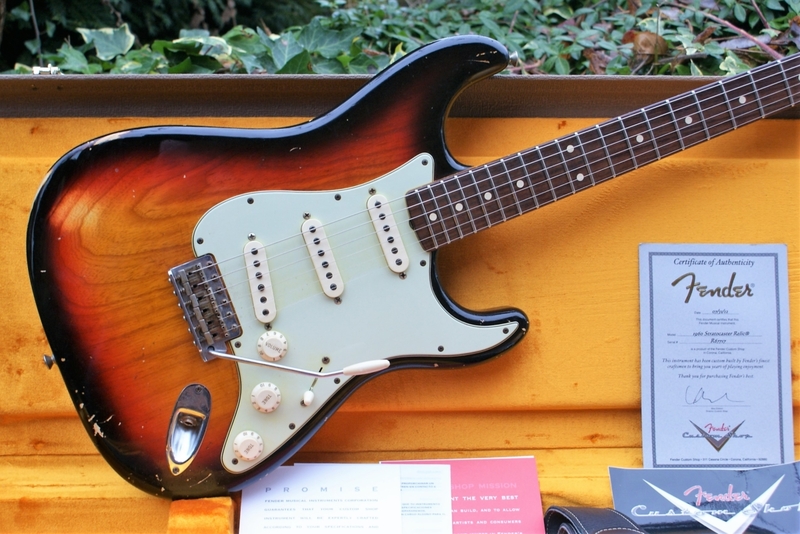 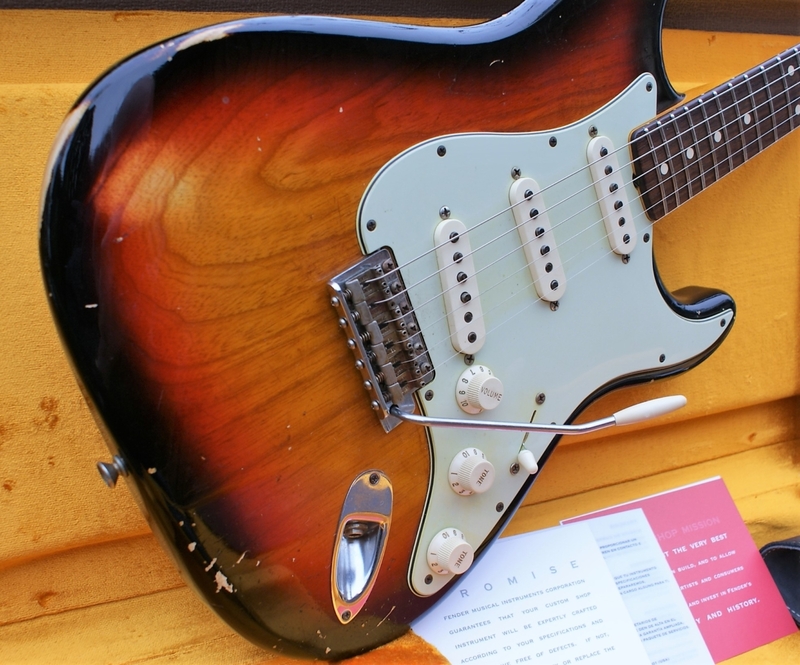 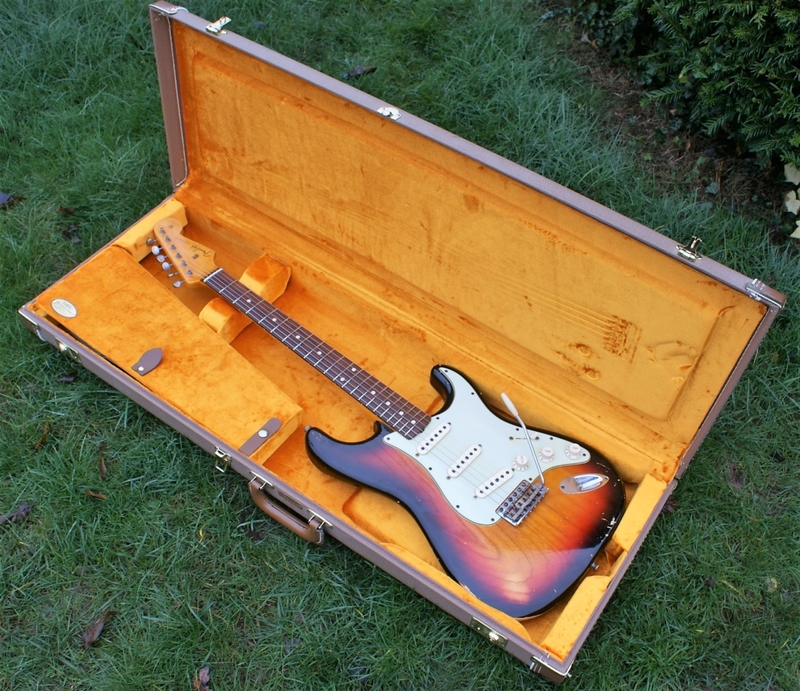 This is a Fender Custom Shop 1960 Stratocaster Relic, built in 2012. 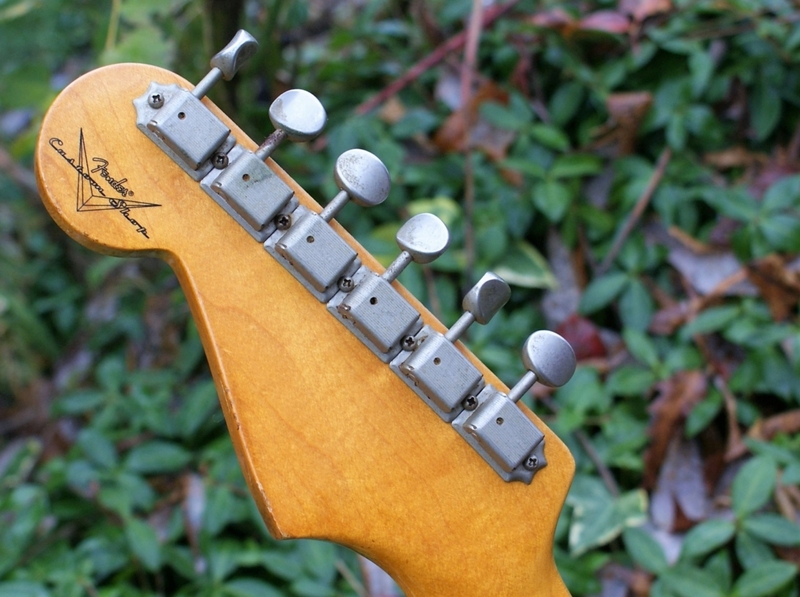 There are no modifications at all and it is in totally excellent condition. 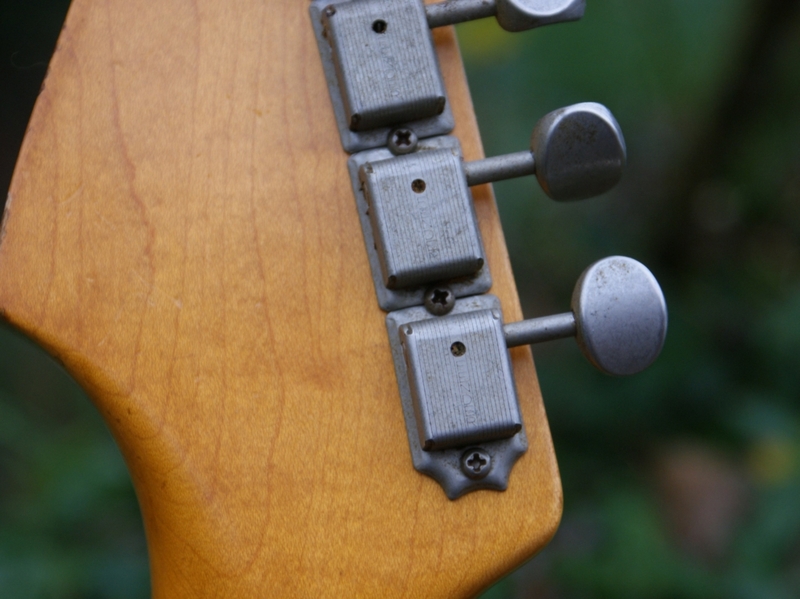 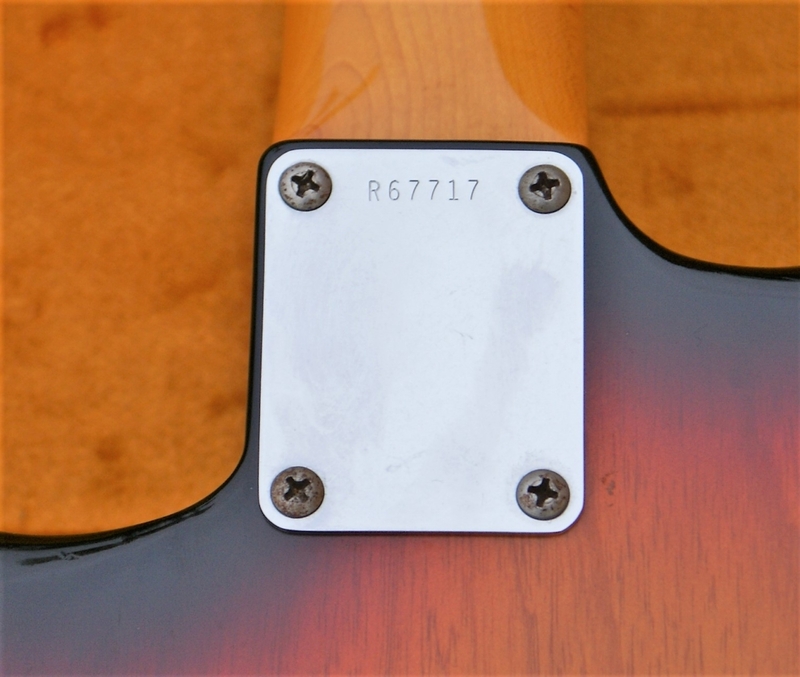 The marks and wear that you see on the nitrocellulose lacquer are of course part of the “Relic” package and came that way from the factory, they are not a result of actual player wear or abuse. 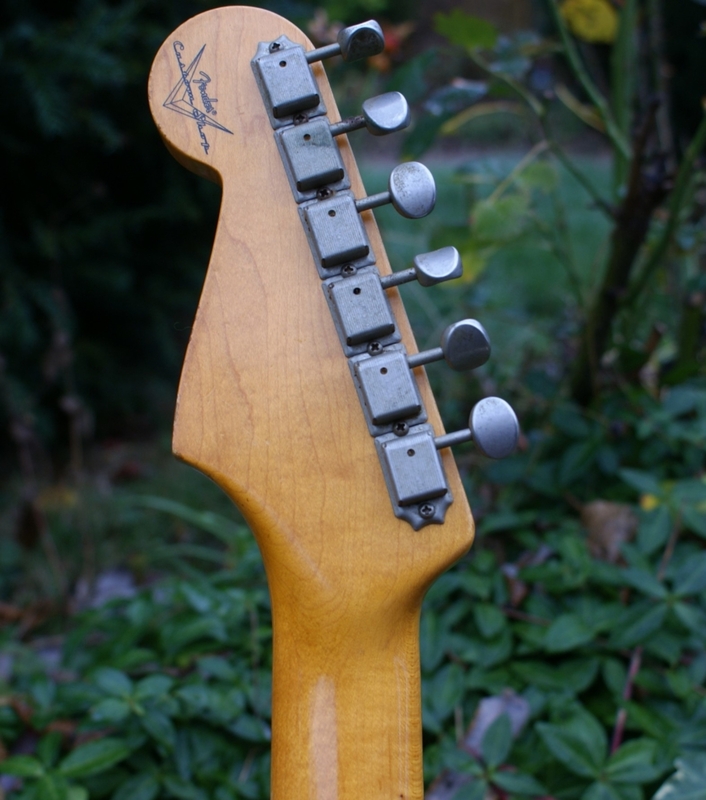 The ‘C’ profile neck is a real joy not too fat like a 50’s neck, but lovely and comfy with a .794 1st – .949 12th fret thickness. 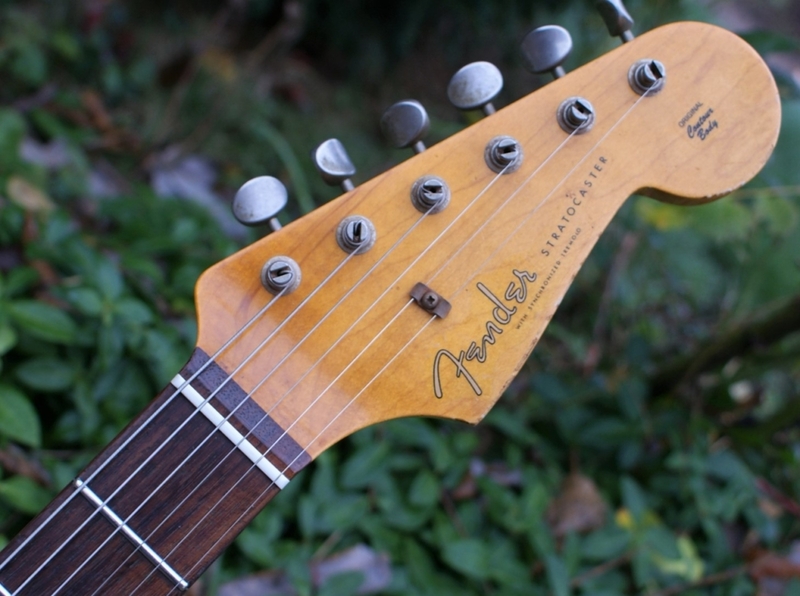 Her fingerboard is AAA Indian Rosewood & her frets are perfect with zero playwear. 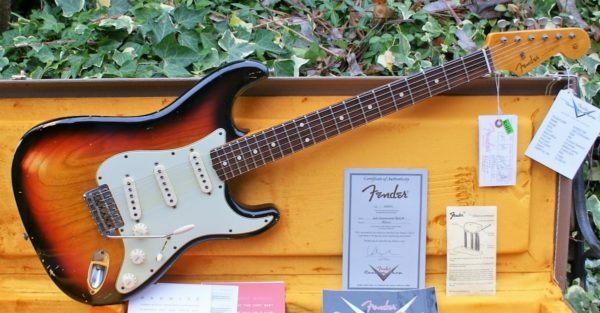 All electrics are perfect & she comes with more candy than a Vue cinema sweet counter, as well as the bridge cover, strap & of course the all important COA. 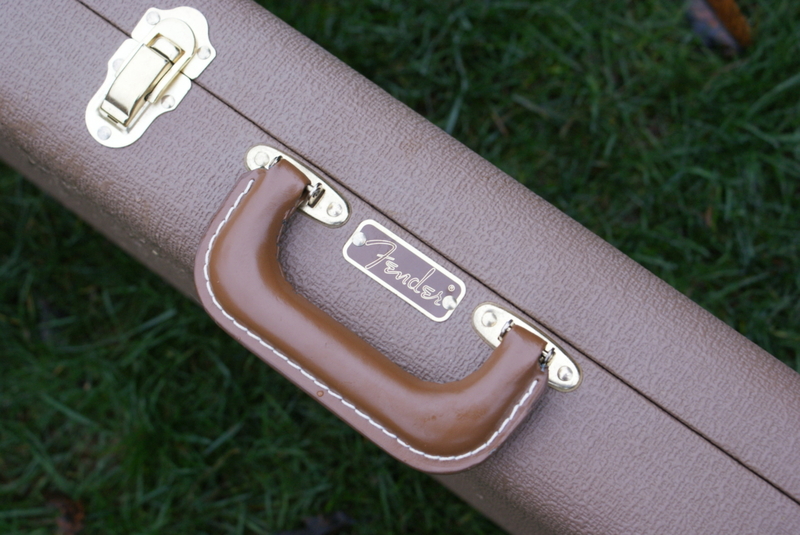 She sleeps in her original, unmarked era & colour correct tolex case. 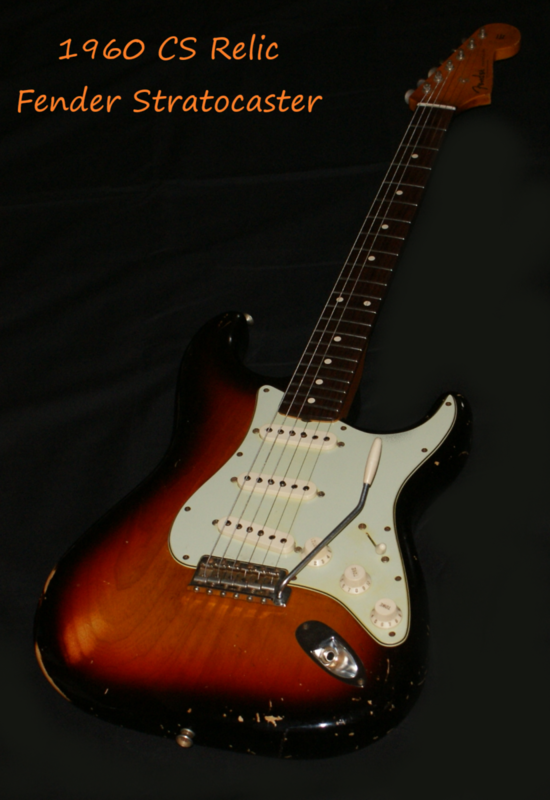 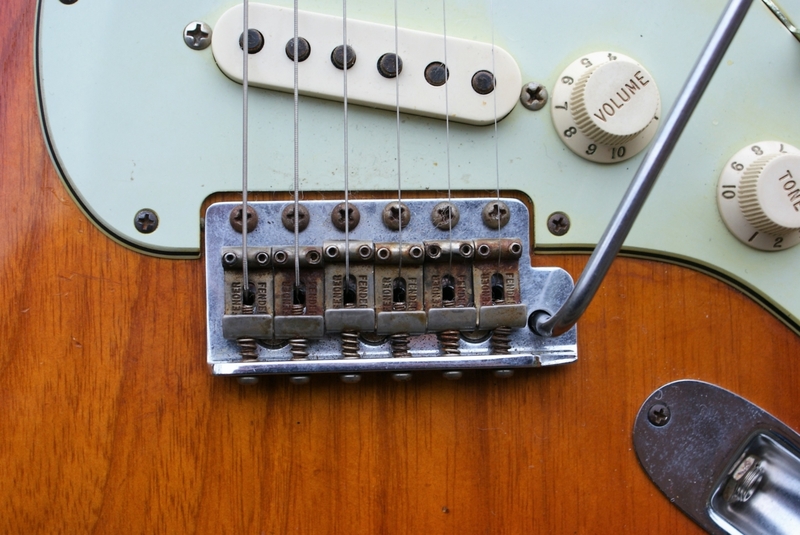 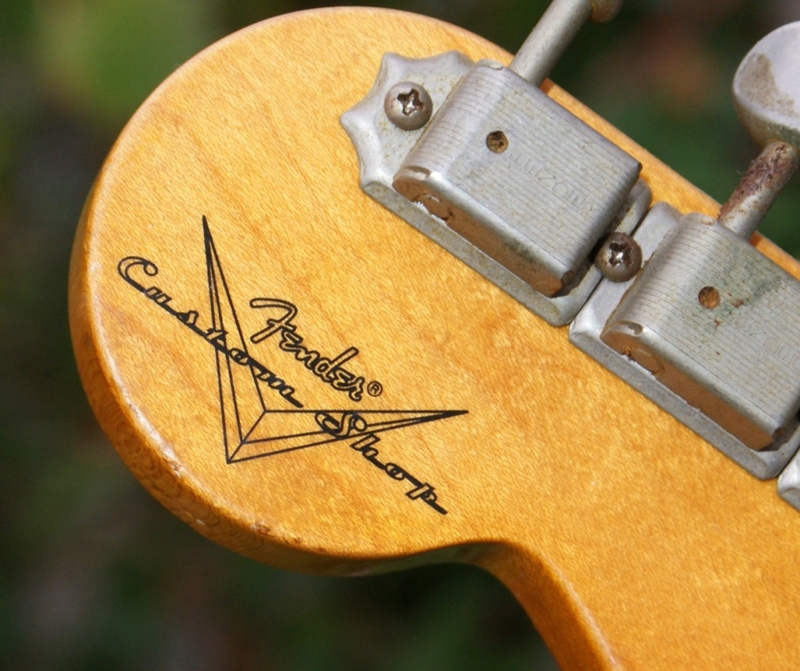 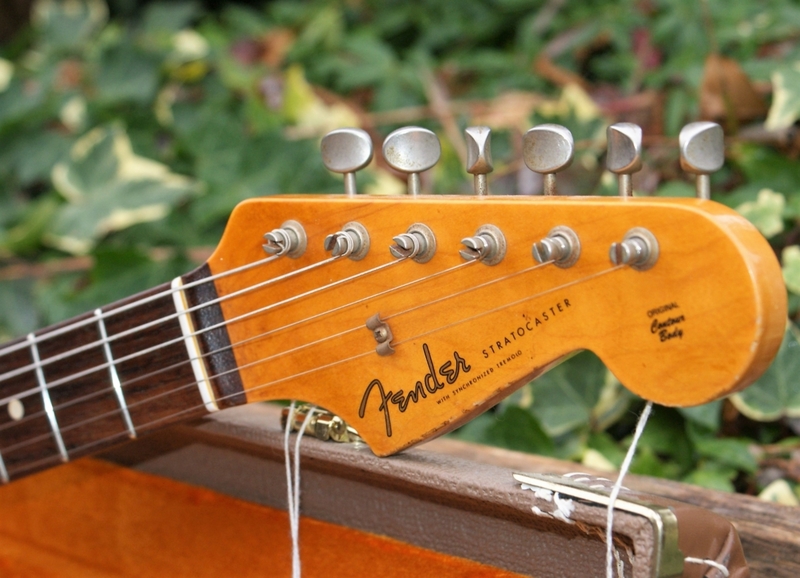 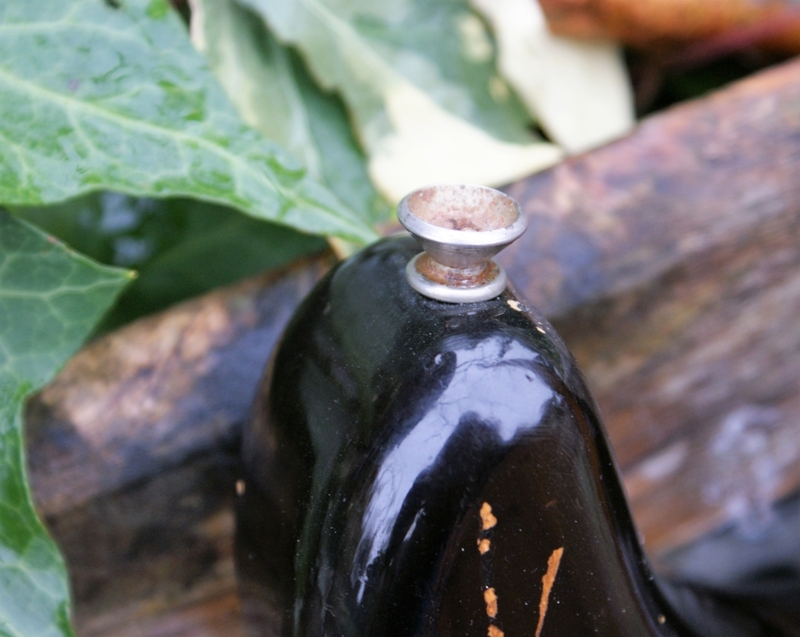 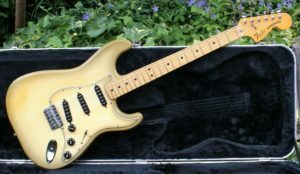 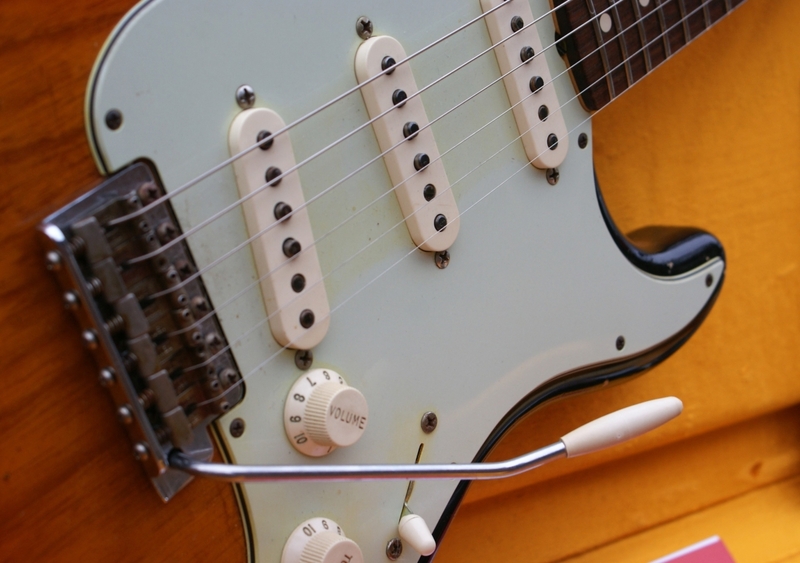 You will be hard pushed to find a better example anywhere of this iconic Strat!